Will Warehouses Ever Cease to Exist? Warehouses have played a crucial part in the development of trade for hundreds of years. With the ability to trade, came a need for warehouses, enabling people to receive, store and distribute items. To this day warehouses are a prominent piece of the supply chain link and supply thousands of jobs around the globe. Technological and environmental aspects, along with economical needs have changed and enhanced various industrial processes; but will warehouses ever cease to exist? The rise of mass production in the mid-20th century created a larger need for warehousing; an increase in products generated meant there was a greater need for warehouses as the economy grew. Throughout this time, technology has contributed to the evolution and growth of industries and how businesses work. In some cases technology has been the reason for a decline in businesses, for example high street shopping has transferred rapidly into online shopping, eliminating the need for physical shops. Economic benefits of using warehouses have been recognised throughout this time and could be seen as an imperative factor as to why they still exist as a prominent aspect today. Warehouses provide a central location for items to be stored and distributed, which helps to decrease multiple unnecessary delivery costs. Overtime technology has assisted to improve the process even further; software has been introduced such as OBS Logistics’ CALIDUS Warehouse Management System, supporting warehouse operations, saving time and resources. With the vast number of warehouses in the UK alone, it is hard to consider what the world would be like without them. When Just-in-time manufacturing was introduced, the warehouse demand decreased slightly, due to the ability to ship straight from the factory to the customer. However, this was not significant enough to eradicate the need for warehouses due to the benefits and necessity they have for a multitude of industries including manufacturers, wholesalers and transport such as regular production and time utility. An economy without warehouses means trade would suffer incredibly; in anticipated times of high demand businesses would not be able to produce and store a surplus amount of goods, losing money and failing to meet market needs. The ever changing needs of consumers and the supply chain link create the need of constant adaptation and progression; with the help of a WMS companies are able to keep on top of their warehousing operations. CALIDUS solutions means that business growth is not system constrained and the business can deal with peak loads at busy times of the year. 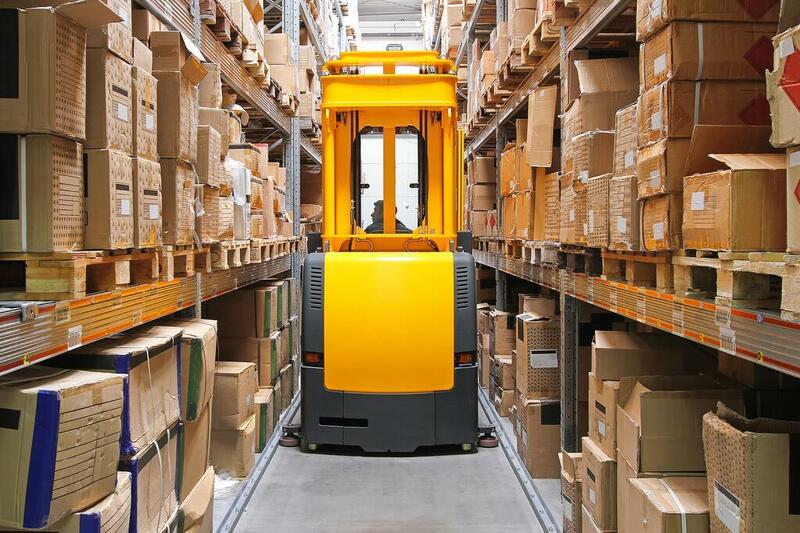 Technology has not and cannot replace the tangible need of warehouses to store items. Technology has provided companies a software solution to manage their warehouse operations efficiently and effectively, creating an increasingly successful solution, therefore rather than replacing warehouses, technology has aided to enhance them. If you want to improve the efficiency of your processes you'll need to implement a WMS, but how can you justify? Click here to find 4 ways.